The original laundry list of vehicles vying for honors for this year's World Car Awards got a bit smaller this week. 2017 will mark the World Car of the Year Awards thirteenth year. 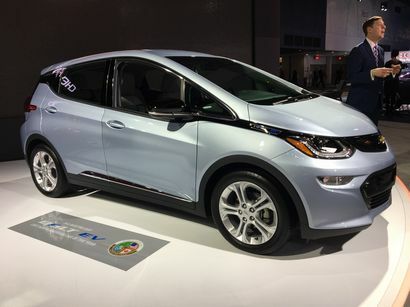 It also heralds the last of the award programs that operate in conjunction, but not in affiliation, with the major (and minor) auto shows held here in the United States. Although the World Car Awards ceremony is the last, it should hardly be considered the least. 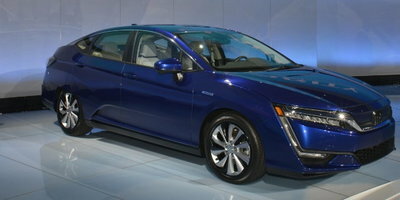 That's because it differs from the others - Commercial Green Car and Green Truck of the Year award at the San Antonio Auto & Truck Show, the Green Car of the Year awards at the LA Auto Show, and the North American Car, Truck, and Utility of the Year awards at NAIAS in Detroit - in one significant aspect. And that is, nominated World Car vehicles aren't required to be marketed here in North America. 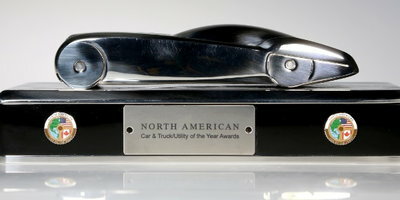 As such, the nominated vehicles in the various categories are frequently unfamiliar to American buyers. This year, nominees for the awards fall into the five categories from last year - 2017 World Car, 2017 World Performance Car, 2017 World Green Car, 2017 World Luxury Car, and 2017 World Car Design of the Year. 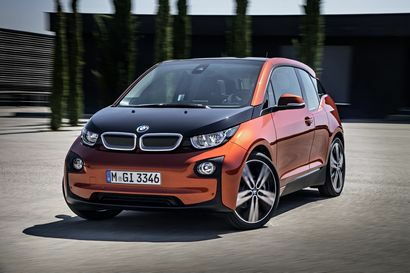 There's also a sixth category that has been added this year - 2017 World Urban Car. The following lists will be paired down once more to the top three vehicles in each category. The results of that will be revealed on March 7th during the Geneva Auto Show. After yet another pause, the winners in each category will be announced on Thursday, April 13th during press days at the 2017 New York International Auto Show. 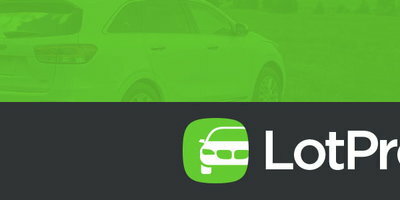 According to Beth Rhind, Executive Manager of the World Car Awards, cars nominated for this category must be "small (at least 3.3, but no more than 13 feet in length), clean, green, safe, quiet, flexible, fun; driver, pedestrian and cyclist friendly; affordable, comfy, capable of "motorway" speeds when being driven outside of urban areas, and able to fit in the 'narrowest of driving lanes' and the tightest of parking spaces above or below ground…or even on the side of apartments and offices." 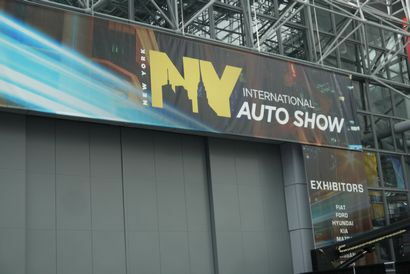 Stay tuned for the live announcement, via Twitter, of the winners from the New York Auto Show on Thursday, April 13th.